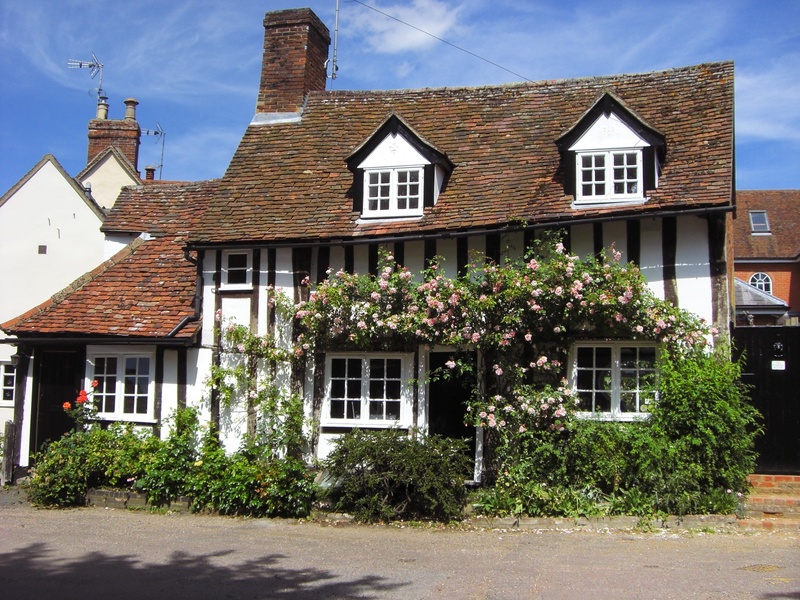 Drake Cottage – Saffron Walden holiday rental, a beautiful English cottage. Drake Cottage is a a Grade II listed 15th century English cottage; this Saffron Walden holiday rental provides self catering accommodation for four people. It is the perfect Saffron walden holiday rental property . For those not familiar with the term ‘listed’ this means the cottage “is judged to be of national importance in terms of architectural or historic interest” by Historic England and placed on the National Heritage list for England and therefore, protected for future generations. The cottage was bought in 2013 by a British couple currently living in the United States as their own British home away from home and as such has been renovated to the highest standard. 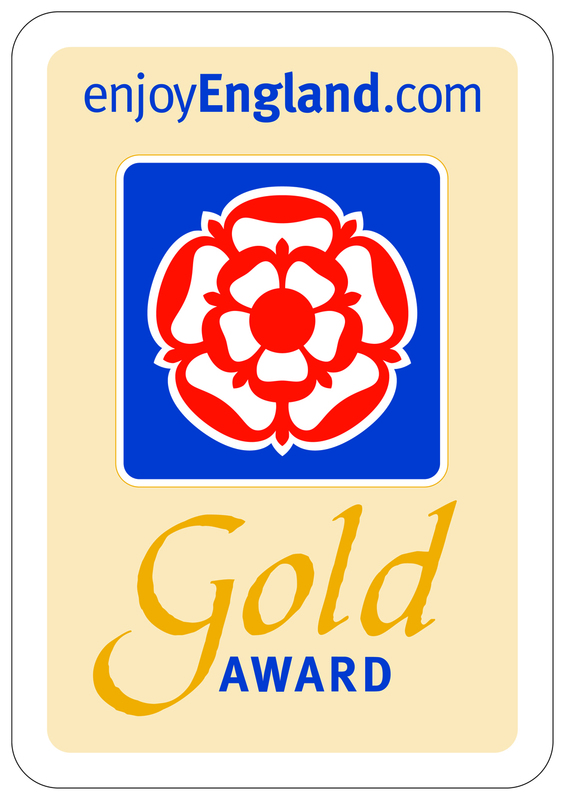 For the last three years the cottage has been awarded not only four stars but also the gold award by EnjoyEngland. You can also book through https://www.homeaway.com/vacation-rental/p8126013 Please note booking through HomeAway will ensure you are insured for your booking but will also mean there is a booking fee. We are fully booked for the months of July, August, September and for Christmas 2018: sometimes dates do come available due to a cancellation so do enquire. Due to guest demand we have opened up bookings to end of April 2019. We are very pleased to announce that over 40% of our bookings are now made up of returning guests in this our fifth year of business. We greatly look forward to welcoming you to Drake Cottage and hope that you will love it as much as we do. 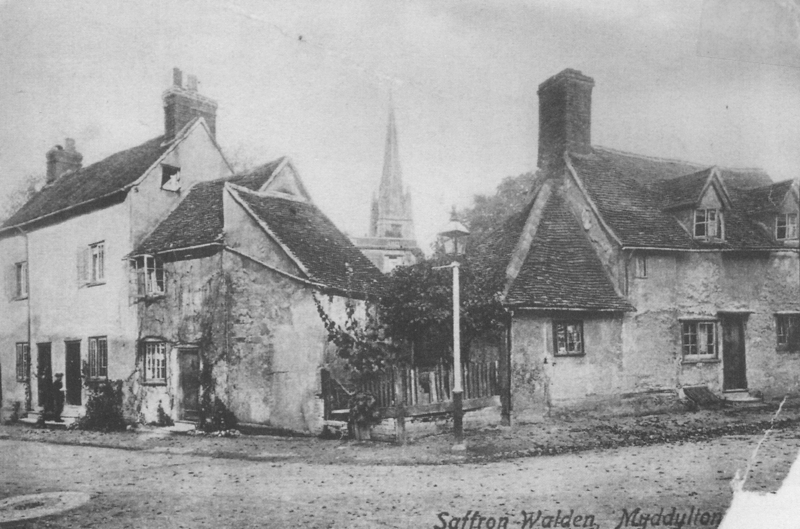 This is a photograph of the cottage taken in 1890 showing the spire of St Mary’s church in the background.